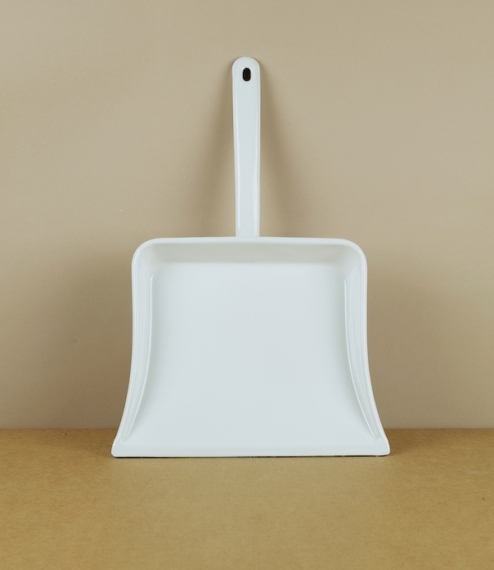 A very well made heavyweight white vitreous enamel dust pan, which being heat and abrasion resistant is particularly suitable to use around a hearth. Powered by their own hydroelectric power plants, carbon neutral Riess provide a model for environmentally responsible industry. Tracing their roots back to 1550 they are also proud of their tradition for excellence.